Hand dyed fleece, small mill spun yarns. 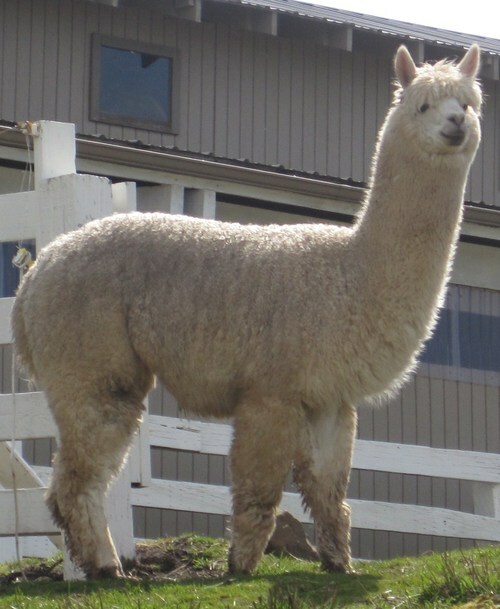 Spruce colored yarn is from our white foundation herdsire, Poseidon's Aaron. 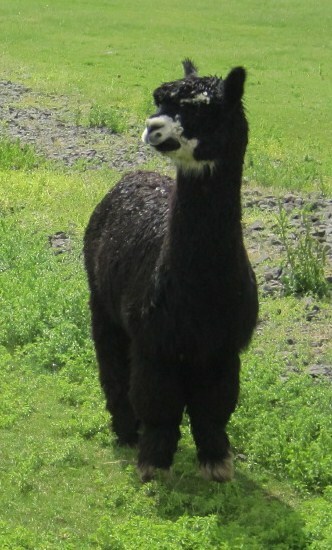 Black Fiber is from La Buena Vida's Sweet Desire, our black foundation dam and her daughter, Reine des Violettes. Handwoven cloth hand pieced, crocheted trim. 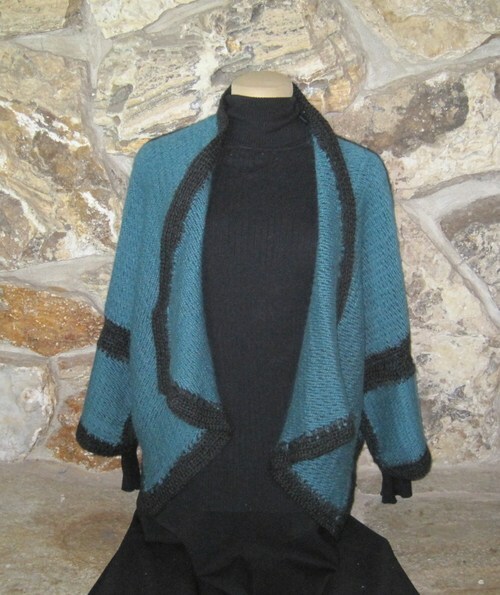 Cozy 100% alpaca insulates and protects from rain and windy weather.